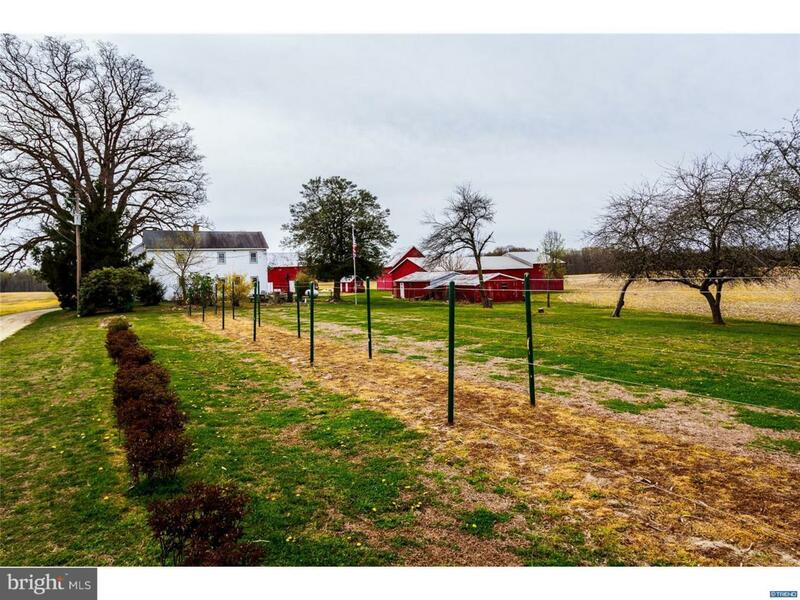 A rare opportunity to own this 190+/- acre Estate Farm bordering Blackbird Creek. 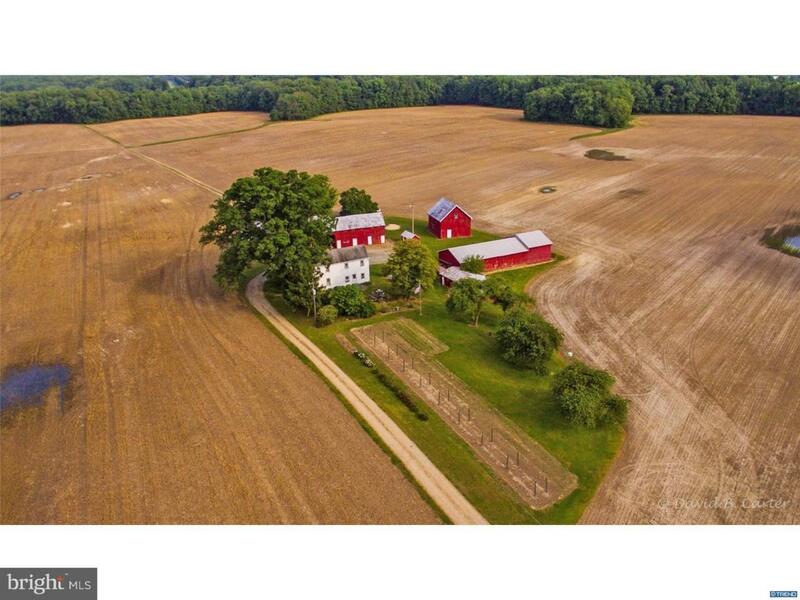 The farm includes a unique 100 plus year old farmhouse, extensive Ag buildings, creek frontage, forest land and approximately 130 +/- acres of level and sloping tillable land. Ag land lease in effect through 2018 with option for 2019. 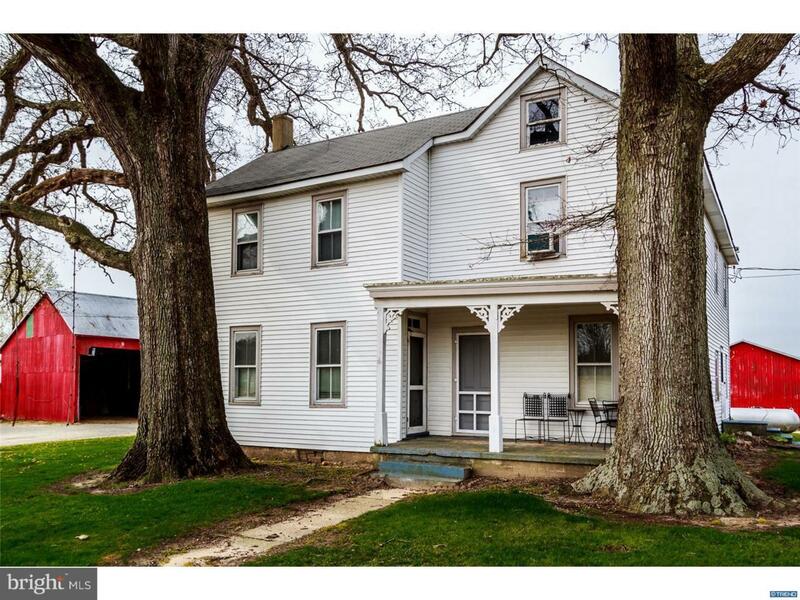 Farmhouse, garage and farm hunting rights leased through May 1, 2019. This property has convenient access to Townsend, Odessa, Middletown and Dover along with major transportation routes. 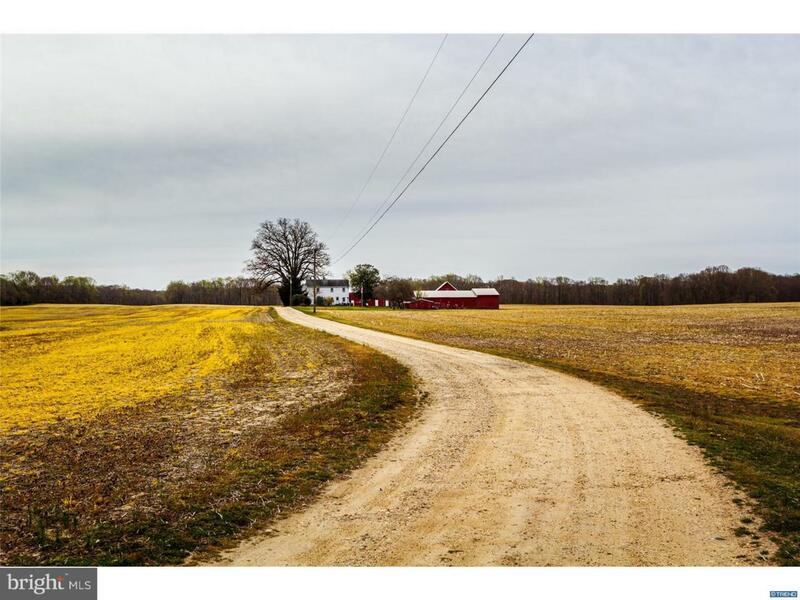 The property is in an Agricultural Lands Preservation Easement Agreement in perpetuity. DO NOT ENTER the property without an appointment.